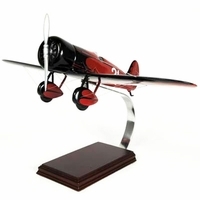 The classic aircraft from the early days of aviation never looked so good! 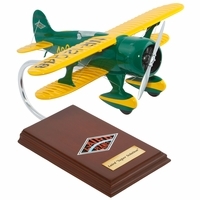 Each vintage model airplane featured below is hand carved from sustainably harvested wood in the Philippines to exacting scale and then hand painted and finished. 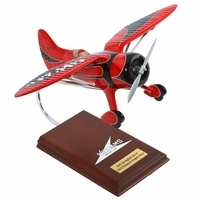 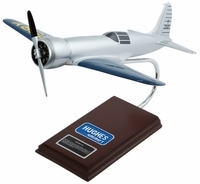 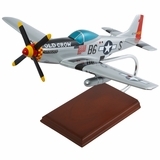 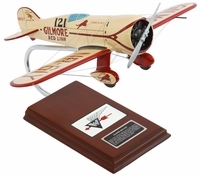 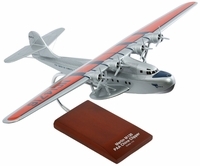 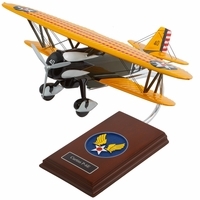 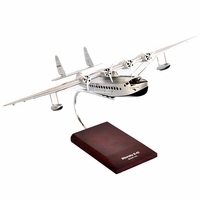 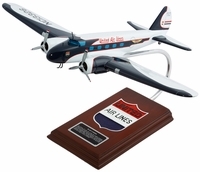 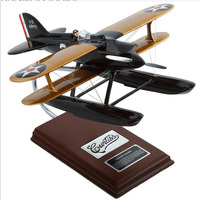 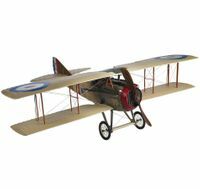 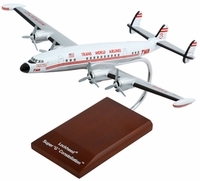 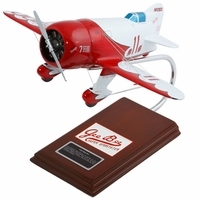 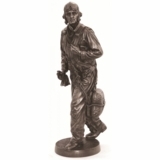 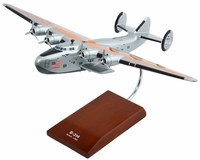 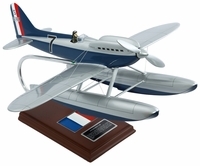 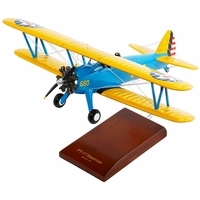 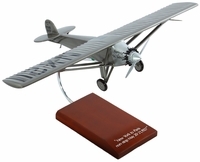 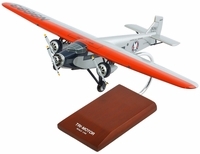 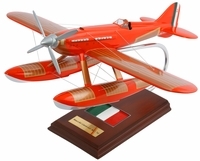 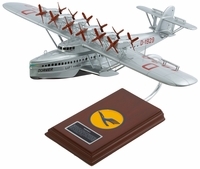 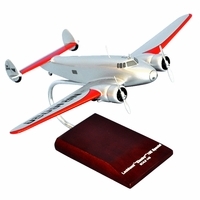 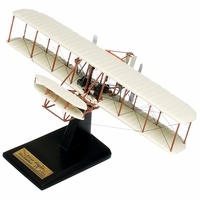 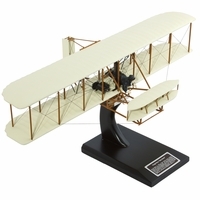 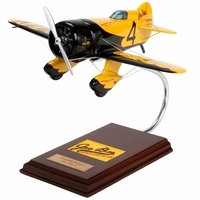 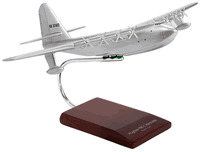 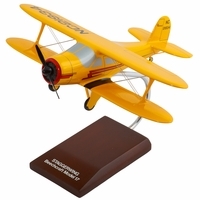 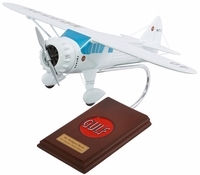 These replica scale models are wonderful gifts to give and receive.